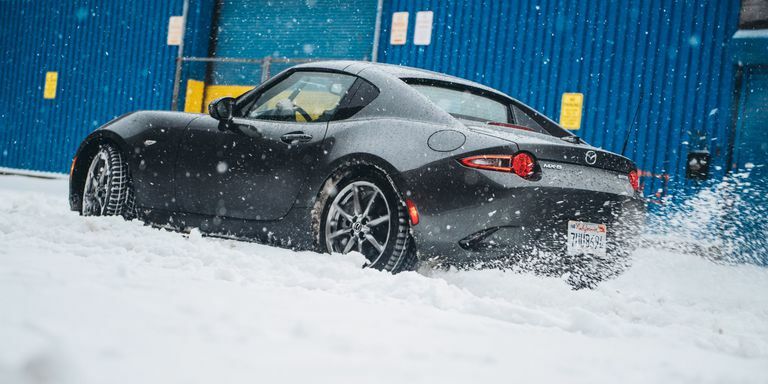 Should you buy winter tires or just drive with all-seasons? Is it even worth it? This article explains the benefits of winter tires and what happens to the rubber when temperatures drop.